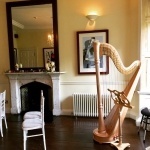 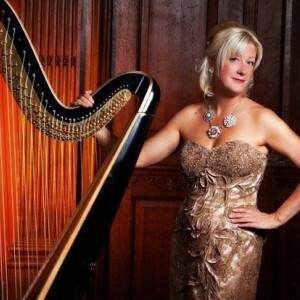 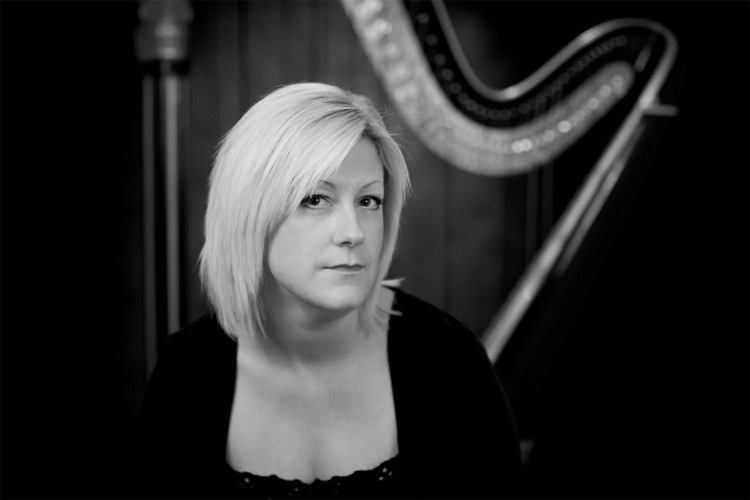 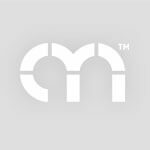 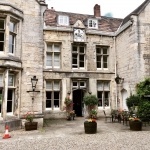 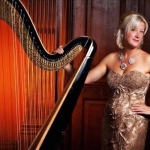 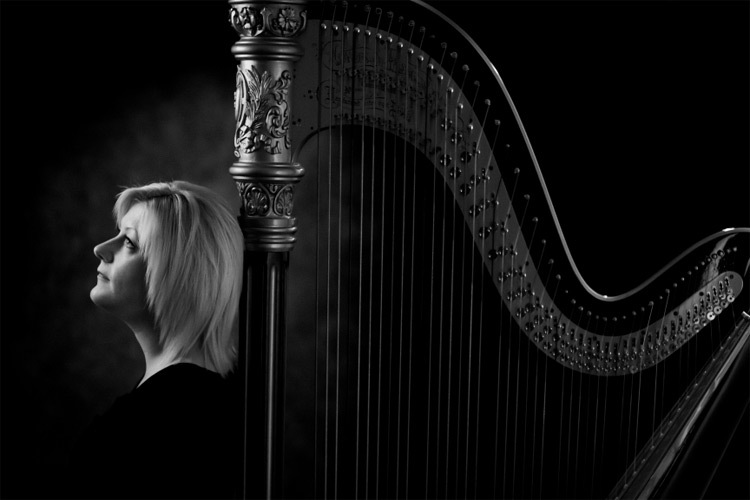 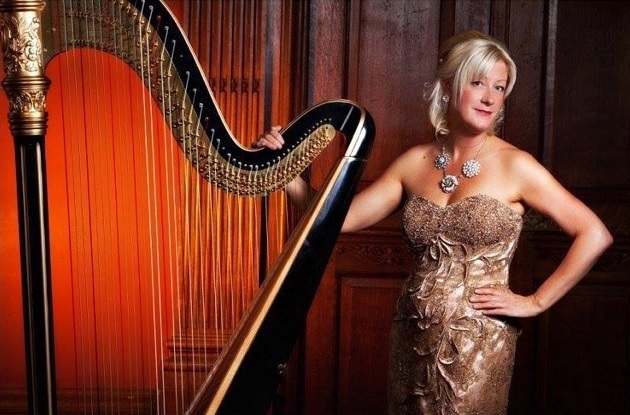 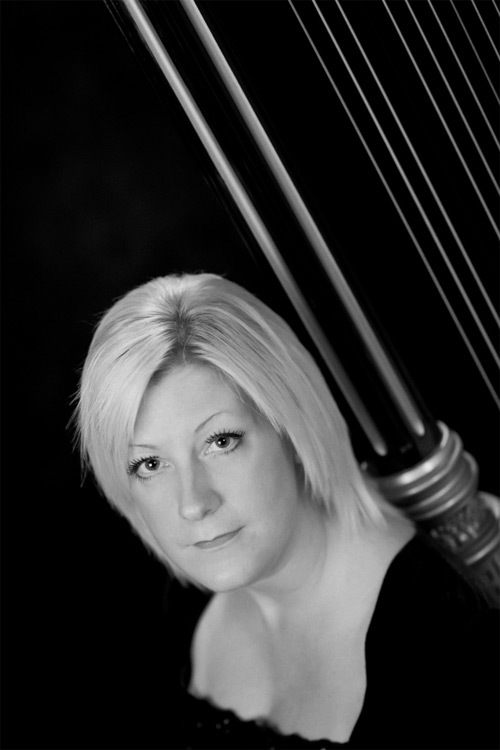 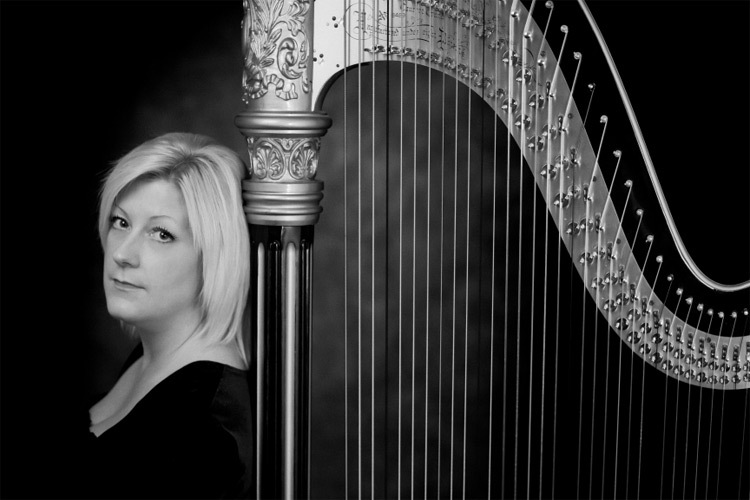 "Alive Network allowed me to find a high quality performer at the last minute for..."
Berenice is a harp player who can provide perfect harp music for any occasion including: weddings and reception music ceremonies, christenings, funerals birthdays/anniversaries, private parties, product launches, luncheons, special events and Christmas functions. 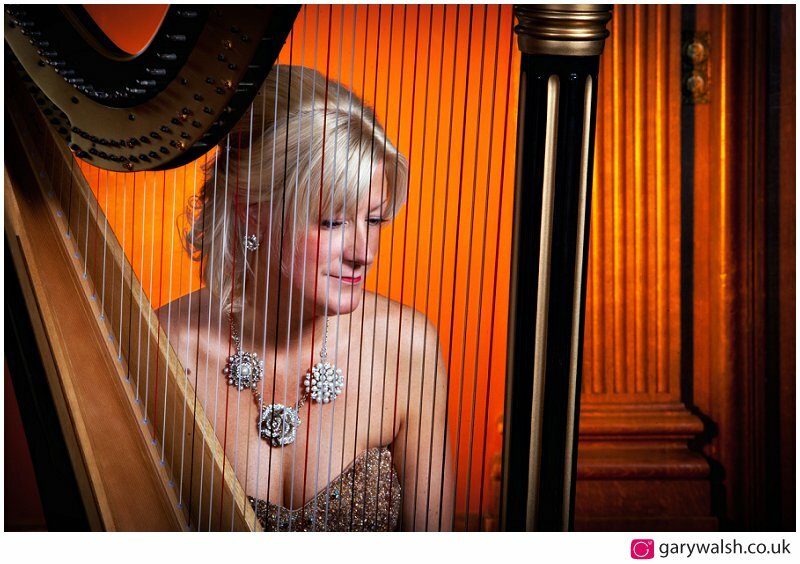 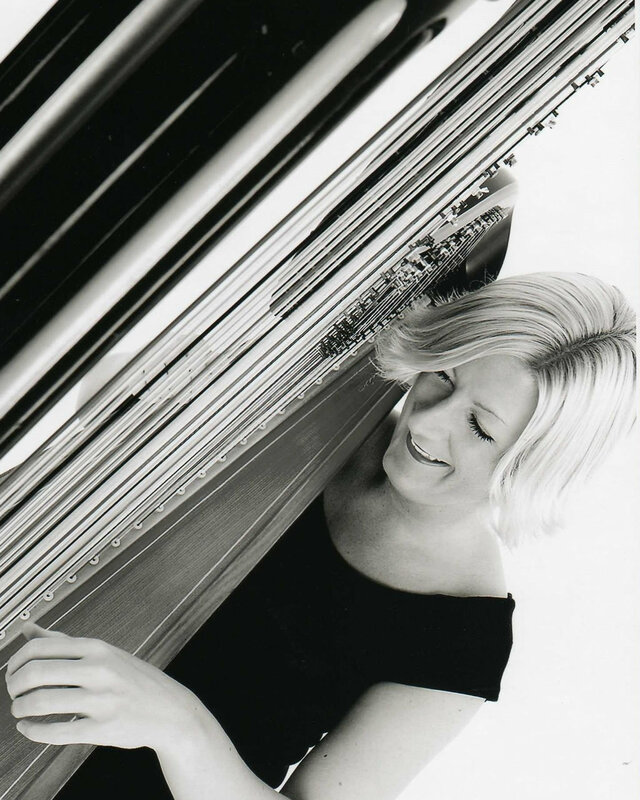 What about a classical harpist for your corporate or business function too? 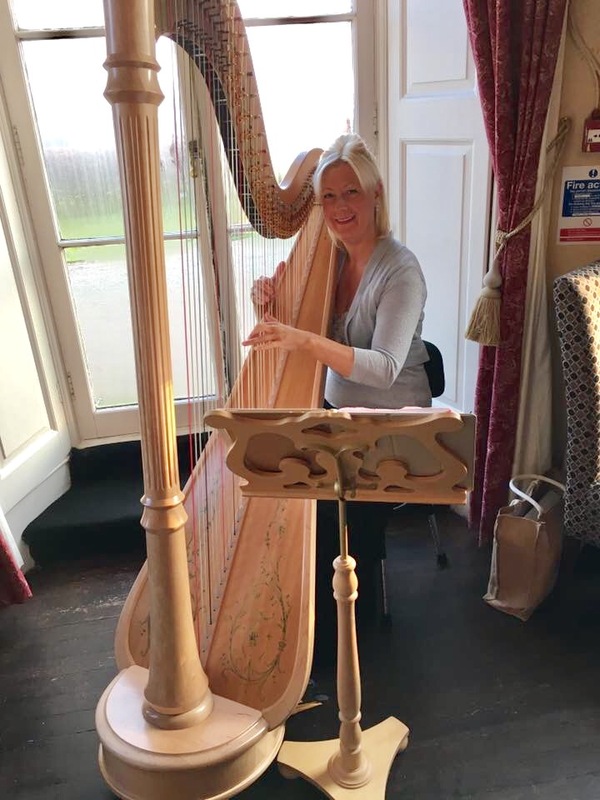  If you and your partner are looking for something to give that finishing touch to your wedding day proceedings then look no further a professional harpist will give you and all your guests something to remember. 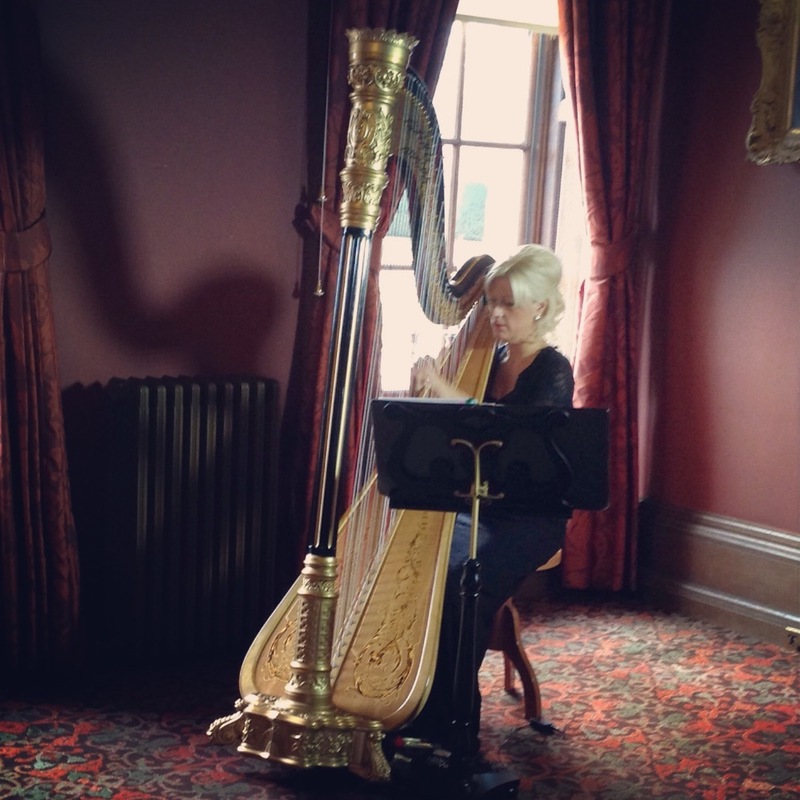 Whether in the church (or ceremony) or during your photographs and of course at the reception itself a harpist will create the perfect ambience. 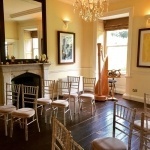 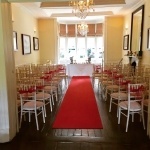 Tailor make your own ceremony by choosing from the repertoire list.